You’ll be ready for anything with this teeny tiny tool kit on your desk. 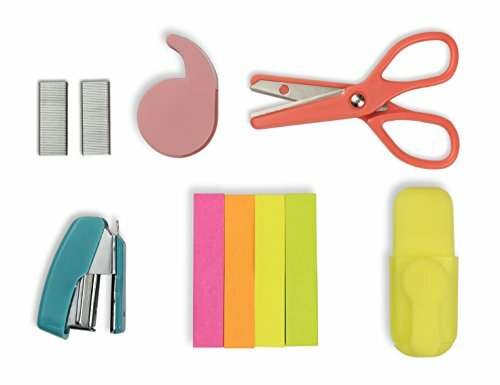 SCISSORS, highlighter, cello tape, stapler, staples and sticky notes are the essentials no stationery addict can be without and this Cute eye-catching kit has you covered. It's always time to have a laugh with NPW whether it be a birthday, office prank, sleepover, party or just because you want a mega LOL. Npw lives and breathes cheekiness. Entertain friends with hilarious gifts and Gadgets that will crack them up! there is never a dull moment with NPW in your life!